Move-in ready 3 bedroom, 2 bath home w/ attached garage, huge detached workshop, and two carports. Hardwood floors in living room, hallway and two bedrooms. Indoor laundry room. Close to 198 and Downtown Visalia. 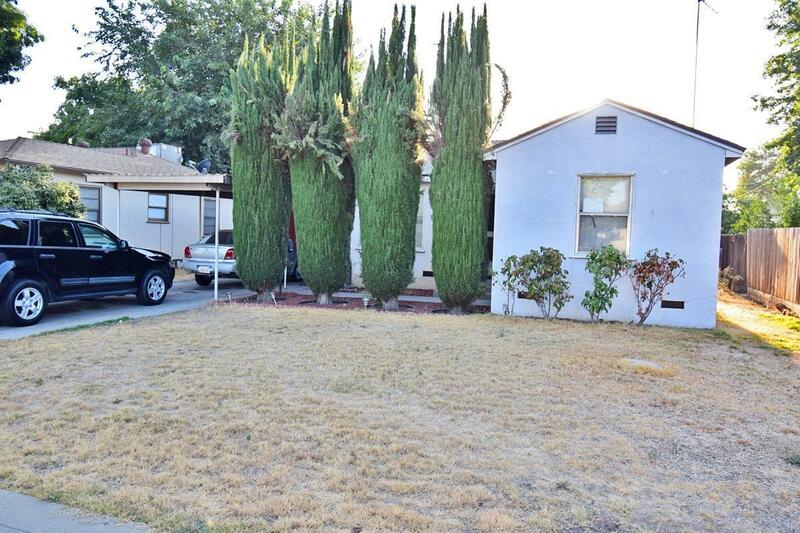 Tenant will be vacating prior to close of escrow, so there's no need to wait to move in.